April is Financial Literacy Month, an ideal time to think about the lessons your children are learning about money. Setting a good financial example is just the start. Parents should also actively engage children on the topic. These lessons can help put kids and teens on the right path towards a financially responsible adulthood. Now that many consumers use credit or debit cards, buy things online and even purchase movies on their televisions and mobile devices, children may not realize when you are actually spending money and that money is needed to buy things. Take time to explain to them that products and services have different prices. They also need to learn that money can be spent only once, and that after buying something, a person needs to earn more money in order to buy something else. Play “grocery store” or other games that involve buying and selling items. Take turns being the cashier and the customer. Teach your children that some things cost more money than they may have now, and that saving means putting some money aside a bit at a time until you have enough to buy what you want. Kids can learn to keep money in a safe place and practice their math skills by keeping track of the amount saved for future spending. 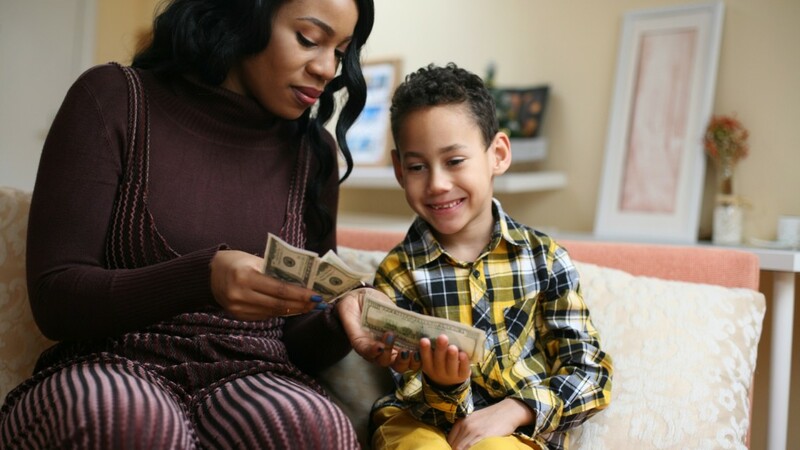 To maximize the benefits your child receives for saving money, you may want to consider a Uniform Transfers to Minors Act (UTMA) or custodial bank account. Those offered by Ally Bank Member FDIC, for example, earn a competitive rate of interest with no monthly maintenance fee. Plus, there’s no minimum balance to open the account. When opening such an account, use this as an opportunity to discuss interest and other basic banking concepts. Help your children learn the difference between needs and wants or wishes. Explain that although everyone really wants things like toys and electronics, you have to pay for needs – things like food, shelter and heat – before you can buy items that are wants. Help your children come up with a plan to save and spend their own money that takes into account their wants and needs. The next time you need to make a big purchase, talk it through with your child. Explain how you weigh the pros and cons. Show how taking time to ask questions, learn about different choices, and compare what’s good and bad about each choice helps you reach good decisions. “Financial literacy ideally begins in childhood. 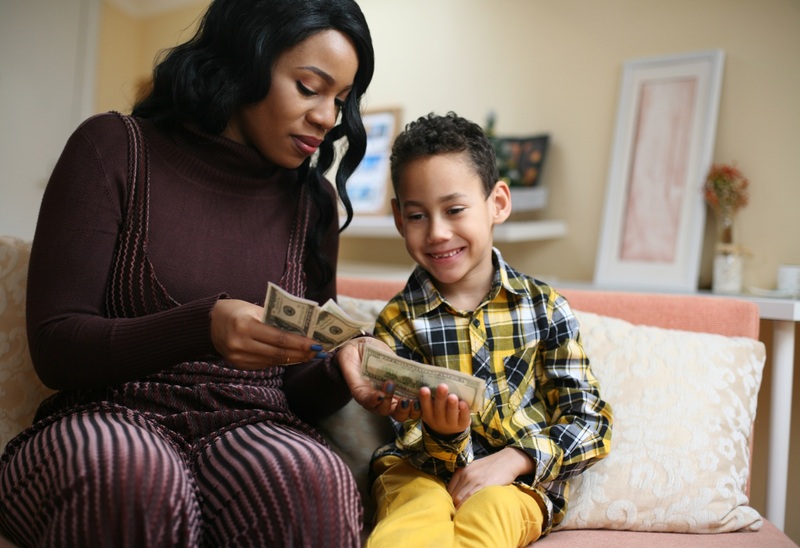 Even young children should learn about basic concepts like saving for a goal and spending only what you can afford,” says Jacqueline Howard, director of Corporate Citizenship at Ally Financial. There are many resources to help you talk to your kids about money and finances. Parents can download a free ebook from Ally Bank about the basics of money to share with their children at allywalletwise.com or visit fdic.gov/moneysmart for resources for all ages. This April, take the time to boost your children’s financial literacy and enforce the concept of smart money management.